Colombo Conferences is a member of Jiuzhou Planning International Chain, a leading event management company in China. We invite all of our clients to arrange MICE tours to China. We will plan your MICE activities with our partners in China. 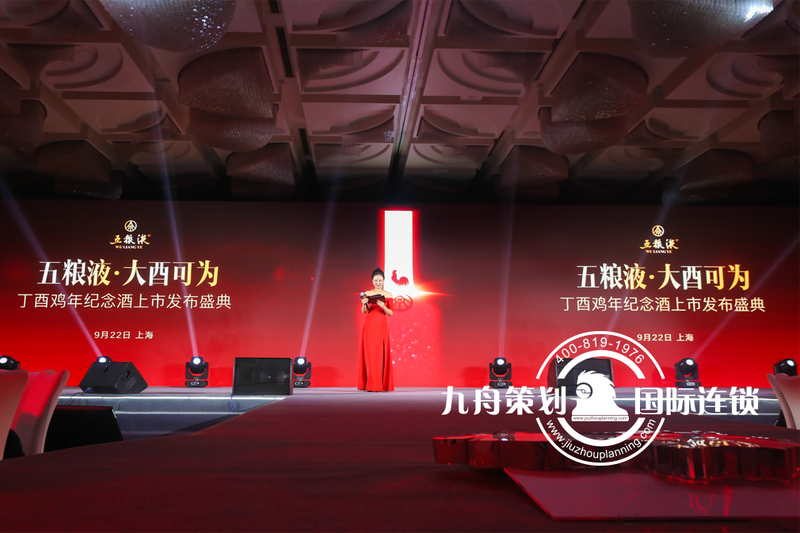 Jiuzhou Planning is an international event company offering professional event planning services in China with offices in Beijing,Shanghai,Guangzhou,Shenzheng,Hangzhou,Chengdu,Chongqing and Dalian. Our event services includes event management in conference ,meetings ,exhibitions, milestone,celebrations , corporate and private events etc. Need help with planing your next event in China?